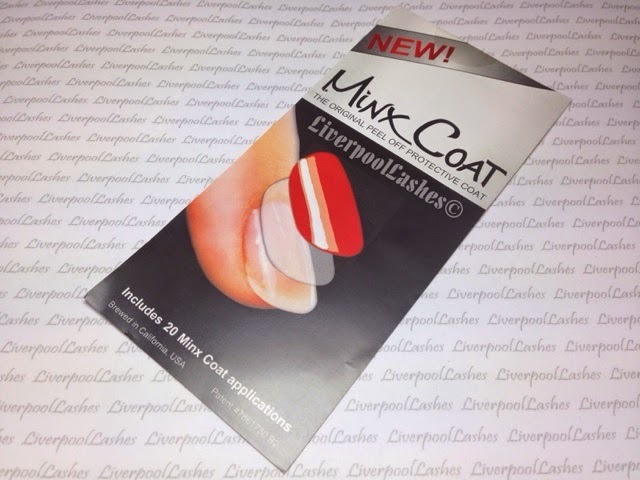 When I was offered a trial pack of Minx Coat, I was totally sceptical and I'm not going to lie about it - the concept sounded too good to be true. I was never a Minx nail tech, I had decided to invest in Shellac rather than Minx a long time ago so I was dubious to try something else from them. When I discovered that Minx Coat didn't require a special device or virtually any 'investing,' I must admit slightly warmed to it a little more. I have made a demonstration video of the application and removal linked at the end of this post, as well as here. 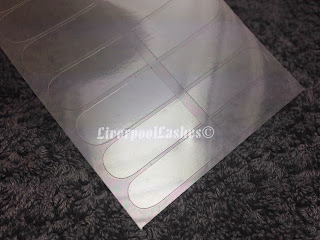 The concept is that it is a peel off protective coat designed to go under regular polish, gel polish or enhancements. With regular and gel polish you replace your base coat with it, then your colour coats and finish with your top coat. When it's time to remove them, you can simply peel them away. Once I'd looked at the very basic instructions, I realised that it was virtually identical in application to full coverage Dashing Diva which I had fallen in love with in early summer. 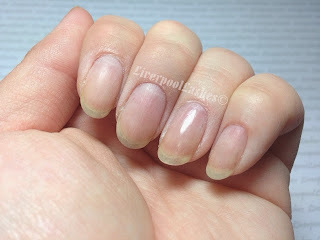 To apply Minx Coat, you prepare your nails as usual, cuticle work, filing and I used CND Scrubfresh to ensure the nail plates were squeaky clean. 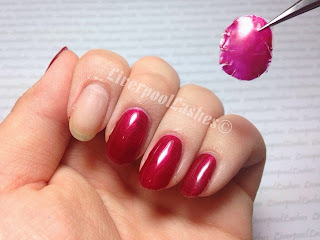 Then you are to measure the sheet up to your nail under you find the perfect size, insuring that the Minx Coat goes right up to the sidewalls without touching. 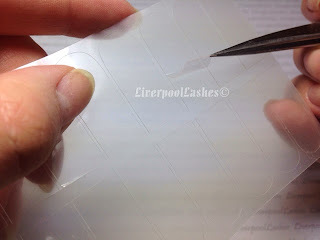 Once you have applied it as shown in the video I have made and it's smoothed into place, you then take a high grit file and use it to remove the excess section of the sheet. Your Minx Coat application is complete! 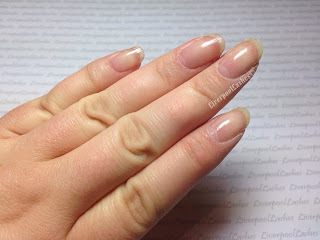 The above photo is the very first nail that I did using Minx Coat (ring finger.) The only tricky part to this product is smoothing it around the sidewalls and I hold my hands up admitting to you that I rushed the middle and index fingers so the edge slightly creased at one section. You definitely need to take your time smoothing it down, little by little which I did no problems on the ring and little fingers. I actually like the look of it as it is and I'm sure that you would get a decent amount of time out of it as it is, however I then proceeded to apply two coats of CND Shellac Red Baroness, the Shellac Top Coat and finishing with removing the sticky layer. Minx Coat will work with any gel polish or enhancement brand. 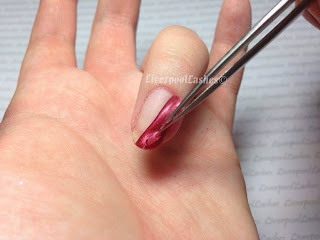 To remove Minx Coat I used an orange stick to lift one of the sidewalls and then used my pointed tweezers to gently peel it away from the nail plate. Let me tell you now that this bad boy sticks really well. If you watch the video closely you can see that I really am pulling it away. 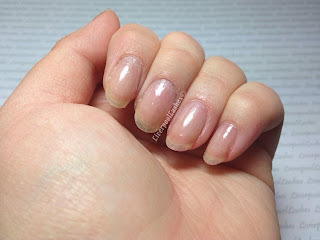 The adhesion is so good that I can't imagine that anyone would ever have lifting problems with it but equally despite the strength, it doesn't damage the nail at all. I do think it will work well as a temporary repair system for the clients who don't want a full on overlay on a ripped nail. I do often have clients who don't want to have to cut it short as it's a special occasion but need something to protect it until it grows out a little. 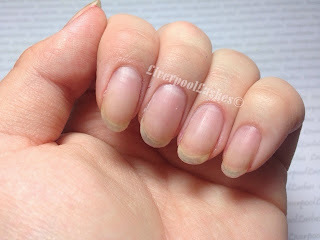 The above photo is my nails after the removal of Minx Coat which are completely healthy. I had high hopes with the concept and I'm pleased to say that it lived up to expectation. I'm going to be purchasing the full pack which is actually really reasonably priced (as this is a public website I cannot reveal trade prices.) It's an essential for any nail technician's kit for repairs in particular and in option for your own nails and your clients' for those who want an instant, no-fuss removal. 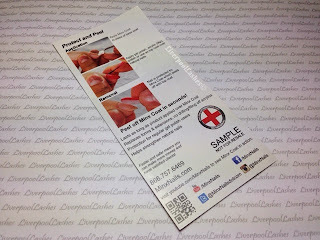 Minx Coat is available through Sweet Squared and their distributor partners, Creative Academy+ Manchester﻿. 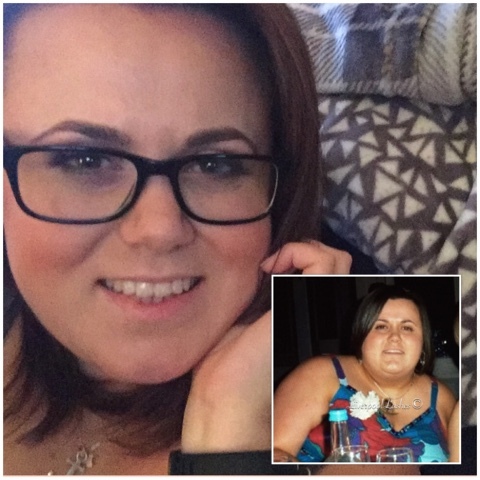 Please make sure you're following my Facebook Page to keep up to date with my latest videos, reviews and ideas. Here is the video!